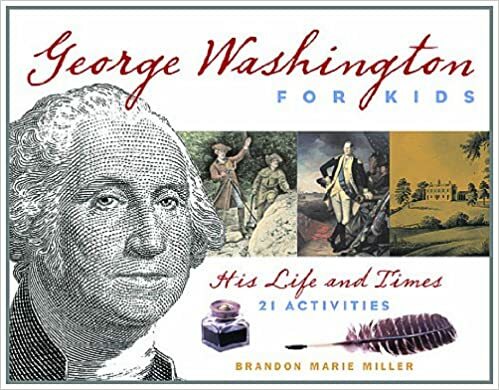 George Washington was a legendary president with a history full of legends. 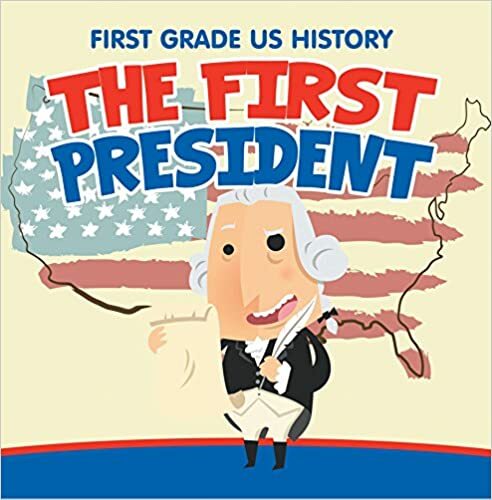 Lincoln was the only president to have been elected unanimously, never lived in the White House, and is known as “the father of our country”. 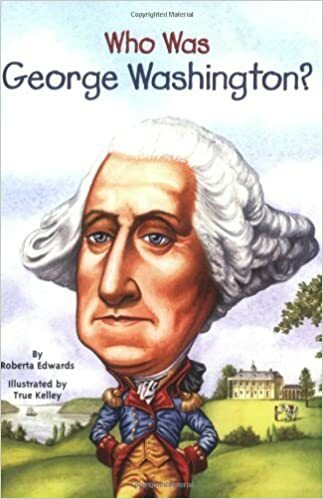 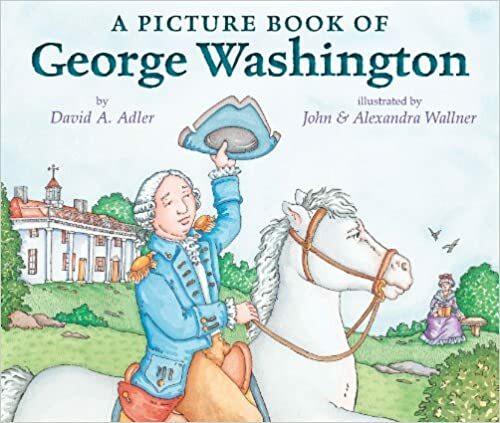 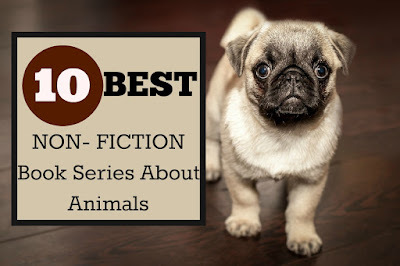 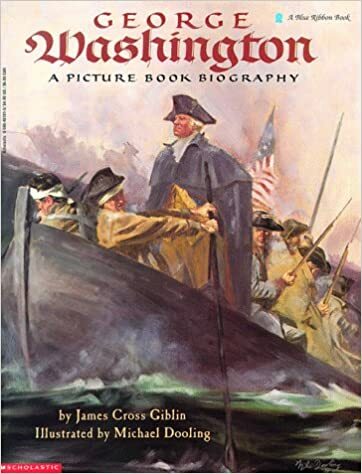 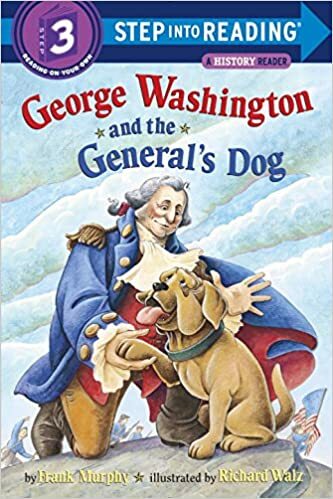 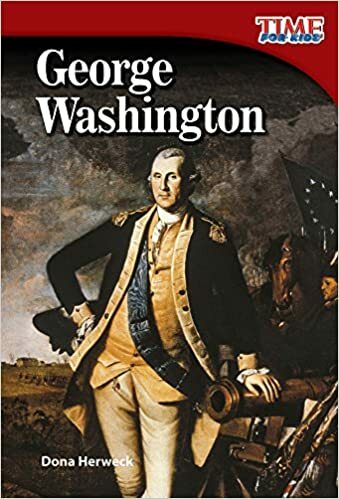 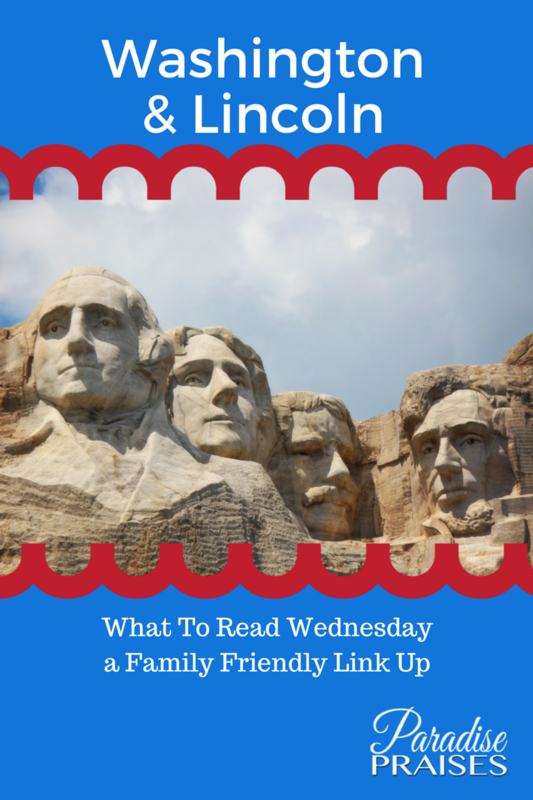 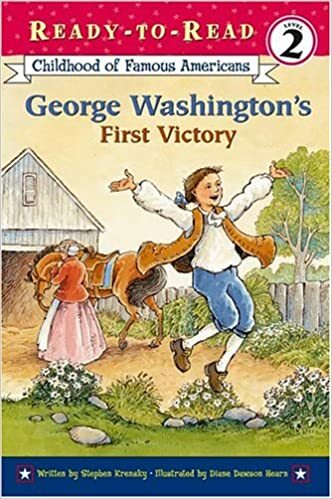 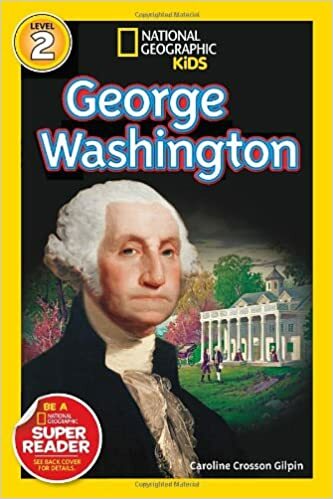 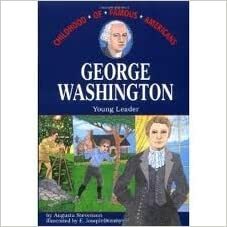 There is a long list of wonderful children's books written all about George Washington. 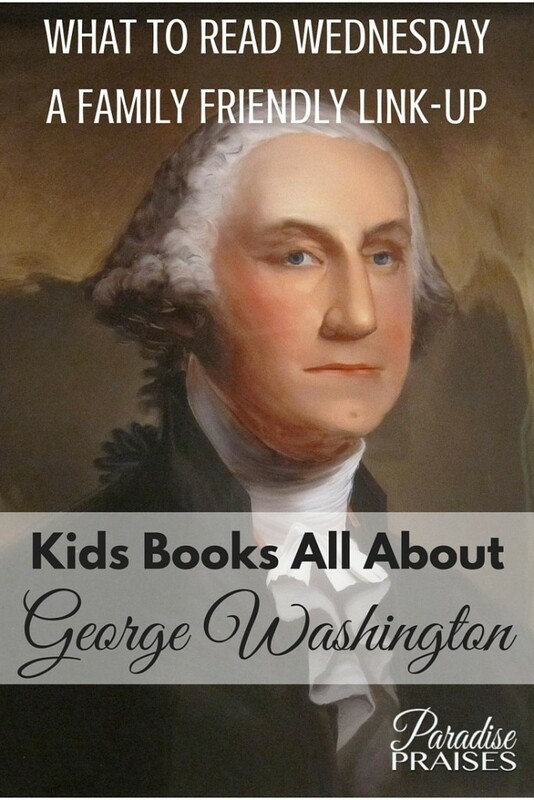 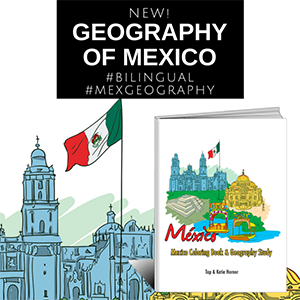 You will discover these trivia facts and much more in this booklist all about our 1st president.